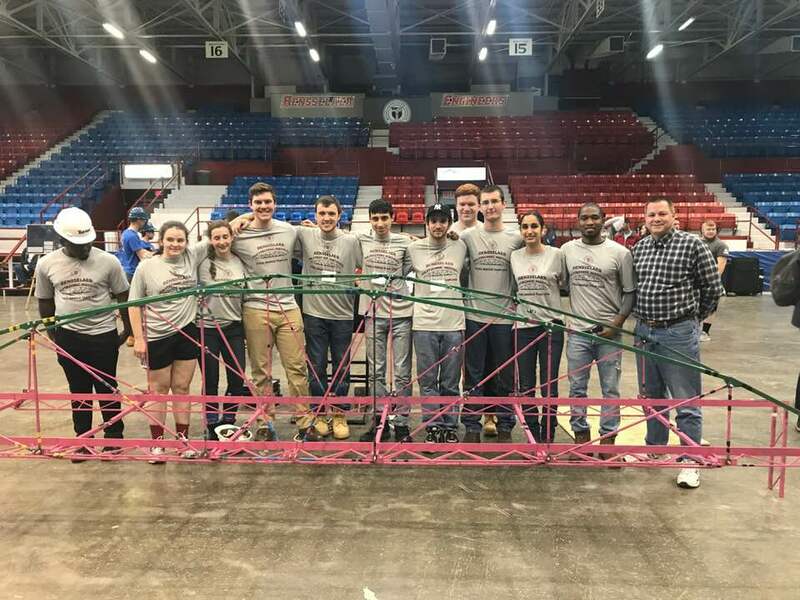 The RPI ASCE chapter participates in the Steel Bridge competition annually and has had varying degrees of success over the years. A few highlights include winning the National competition back in 1994 and winning the Regional competition when it was at RPI back in 2002. 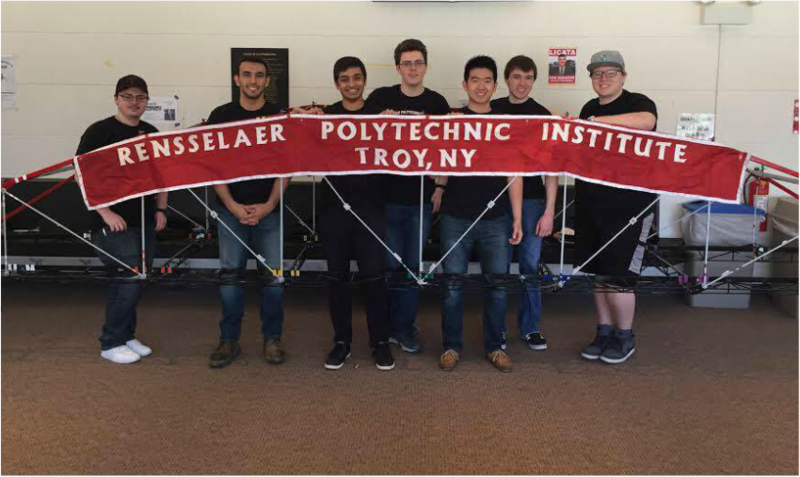 If you are interested in bringing glory to the RPI Civil Engineers, contact us via our email address. 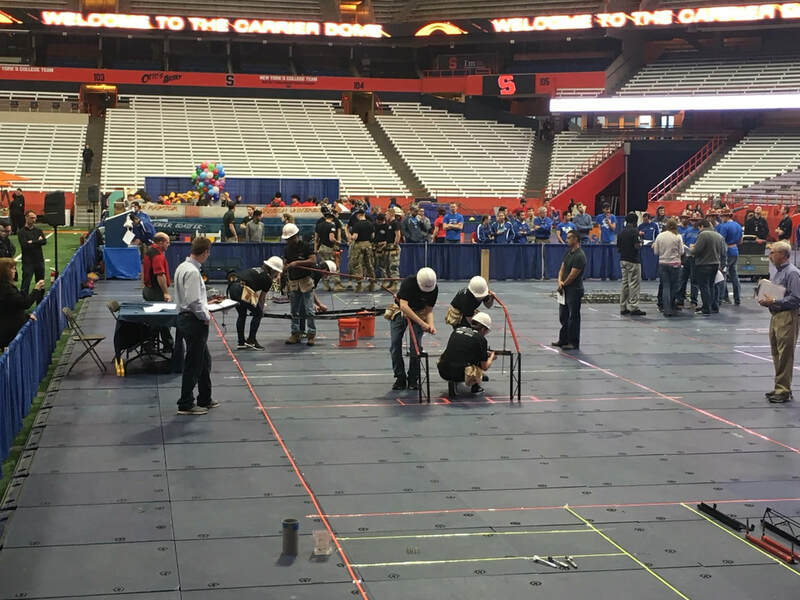 Below are some photos from 2016's conference at the University at Buffalo.